What is an uncontested divorce? A video explanation. 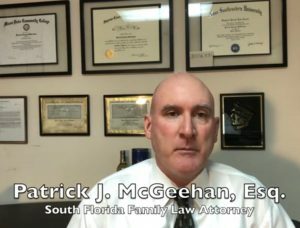 | The Law Offices of Patrick J. McGeehan, PA An Explination in easy to understand terms.